Want to have Mehr background information on antagonists? Rasputin, Kroenen, Herman Von Klempt etc. 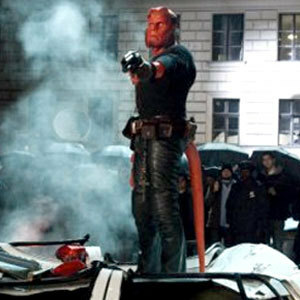 Do Du already seen HELLBOY 2? Which movie was better? 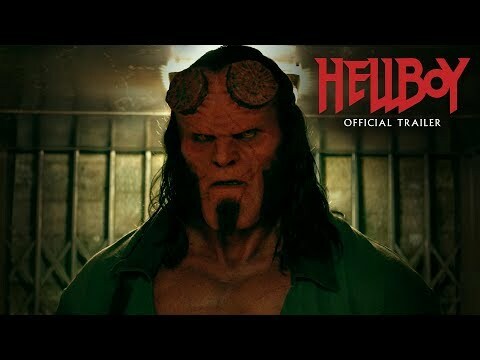 Hellboy oder Hellboy II The Golden Army?